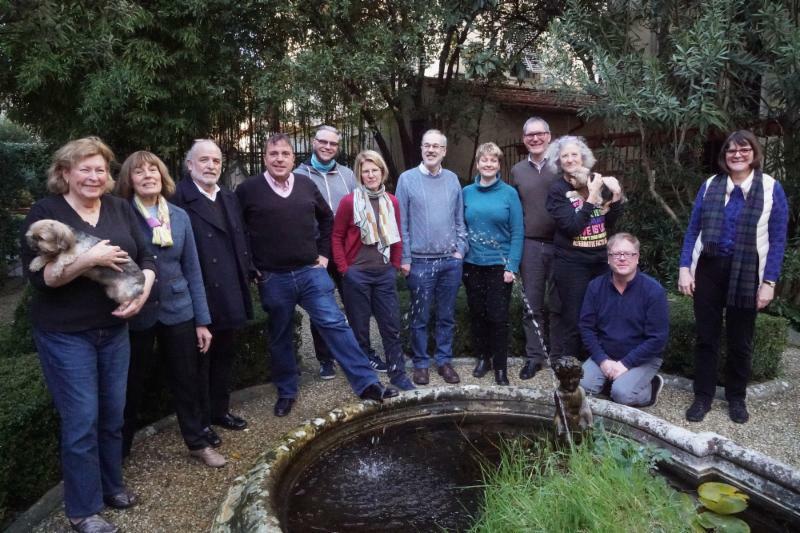 After nearly eight months of intensive and rewarding work, the members of the Convocation Search and Nomination Committee have completed their task. 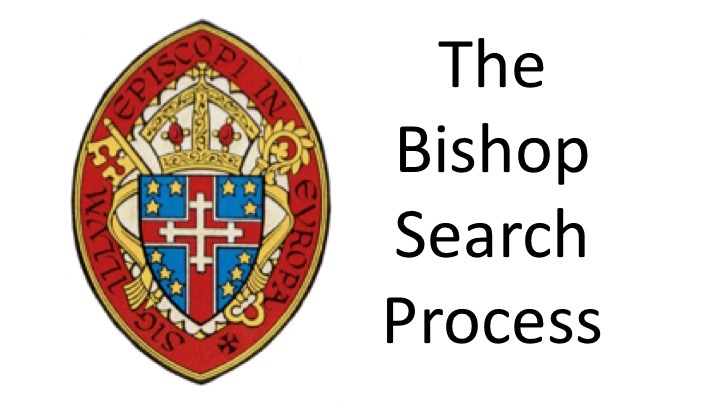 Four people were proposed as nominees for the position of Bishop-in-Charge of the Convocation. The Council of Advice unanimously accepted their recommendation, and so we are pleased to present these four nominees below. This is just the beginning of a new phase of prayerful discernment for the whole Convocation, but especially for the voting delegates to the Election Convention. 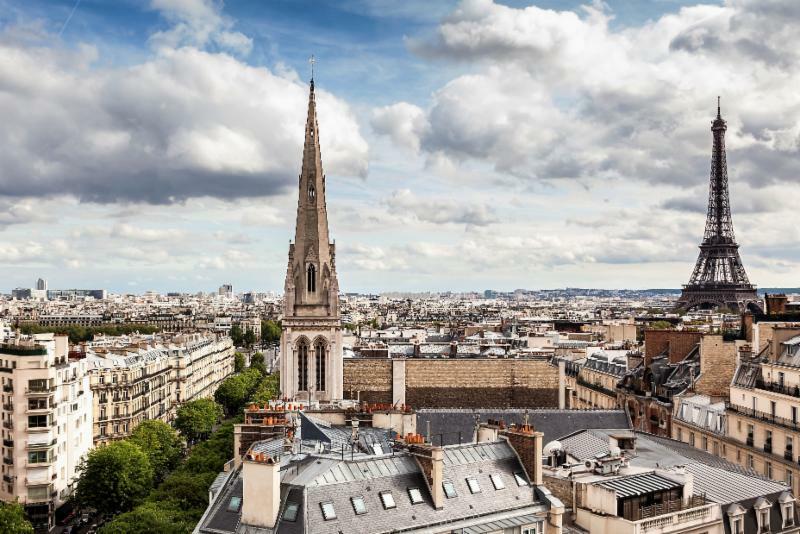 Prior to the election, the final group of candidates and their spouses will take part in “walkabouts” – group visits and public meetings -- in late September in Paris, Munich and Rome. Whether or not you are a delegate to Convention, you are strongly encouraged to attend one of the presentations. This will ensure that the largest number of people can see and hear the candidates in person and share their own impressions with the voting delegates. Voting delegates (lay and clergy) should attend in person, if at all possible, to be able to meet, hear, experience and pray with the nominees. Together we give thanks for the work of the Search and Nomination Committee. These 13 men and women from all across the Convocation gave incredibly generously of their time, focus and prayers (pictured below). The Council of Advice has passed a resolution of thanks to the committee and all of us in the Convocation owe them a debt of gratitude. In addition, we are grateful for the willingness of all those who put themselves forward for consideration, in particular the four nominees. Please keep them, and all people involved in the search, nomination, election and transition process, in your prayers. More information on Paul-Gordon is available on the author website: www.paulgordonchandler.com . The Rev. 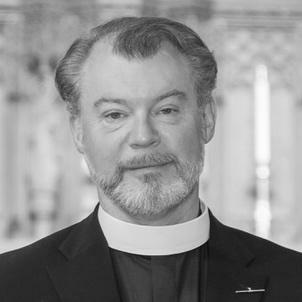 Steven D. Paulikas is rector of All Saints' Church , a diverse and growing parish in the Park Slope neighborhood of Brooklyn. 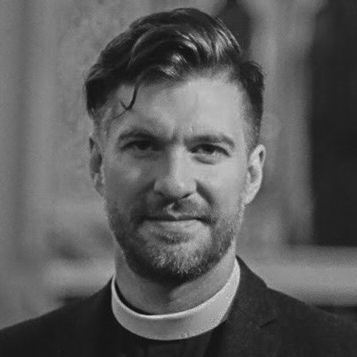 Steven has worked with the people of All Saints’ to build a Christian community of welcome and uncompromising love for all, and parish worship attendance and membership have almost tripled since his arrival in June 2011. 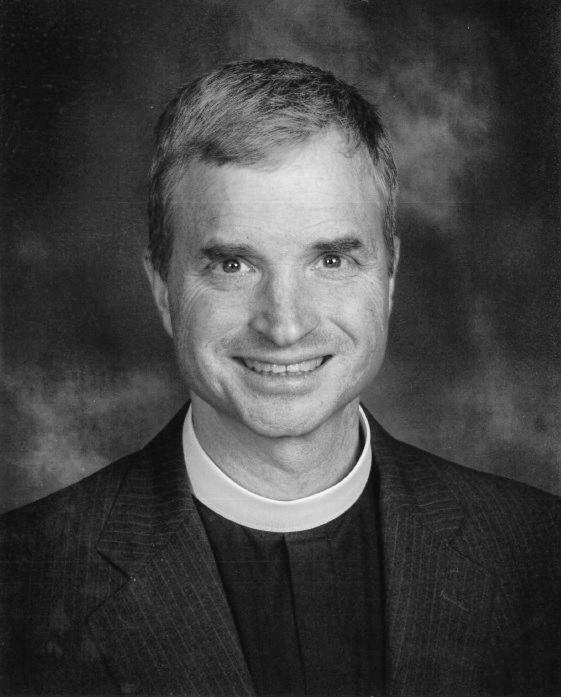 He is a member of the Board of Directors of Episcopal Relief and Development and the Board of Governors of the Episcopal Church at Yale, and he facilitates the process of discernment for holy orders on the Diocese of Long Island’s Commission on Ministry. 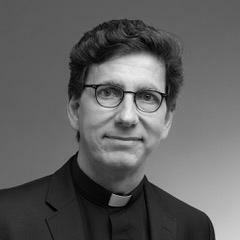 He is a candidate for the DPhil in the Faculty of Theology at the University of Oxford. While a Term Member of the Council on Foreign Relations, Steven co-chaired the New York Term Member Advisory Counci l. His opinion writing has recently appeared in The New York Times , The Guardian , and Quartz , and his essay on the political response to evil is featured in Modern Ethics in 77 Arguments: A Stone Reader . There is information on the Petition Process for nominating additional persons. As of June 25, there have been over 32,000 visitors to the website. 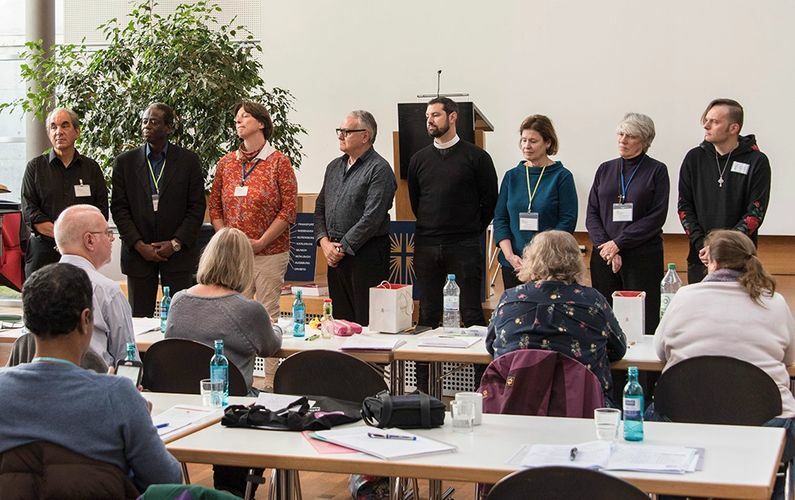 Nominations by petition must be submitted within 3 weeks after the Candidates are announced by the Search and Nominating Committee Council of Advice, that is by midnight CEST (Central European Summer Time), Monday July 16th. Nominations by petition must be supported by at least 25 signatures. 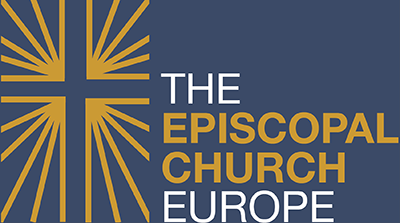 At least 10 signatures must come from clergy canonically resident in the Convocation of Episcopal Churches in Europe (hereinafter “Convocation”) and at least 15 from lay voting members of Convocation congregations (parishes or organized missions) as defined by the bylaws of said congregation. The signatures must represent at least 5 different congregations (parish or organized mission) from at least 3 different countries in which Convocation congregations are present. Further information and forms are to be found on the website, see link here.